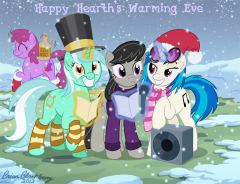 Showing results for tags 'Hearths Warming Eve'. 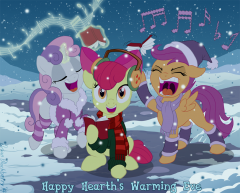 An extended Hearth's Warming Eve carol. I like this song. 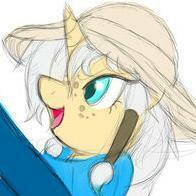 Almost as much as ze Cupcakes song. Have a like though.